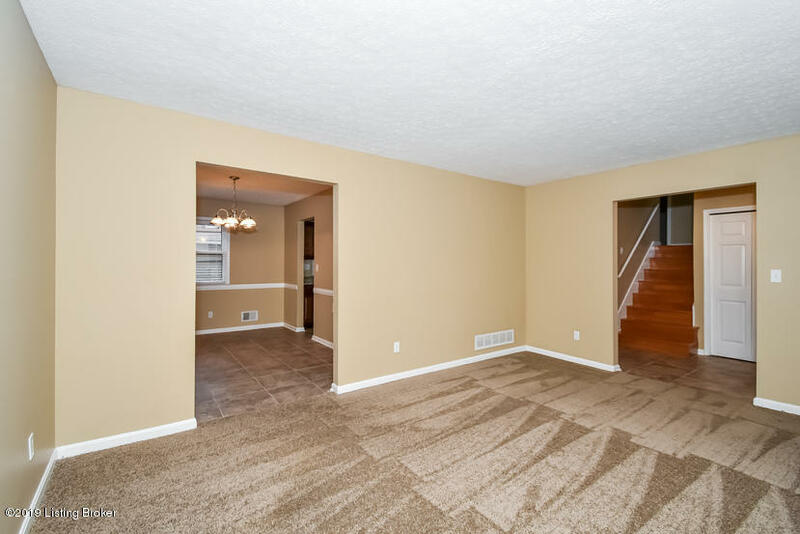 For rent spacious 4 Bedroom 2 Bathroom home with 2 car garage and finished basement. 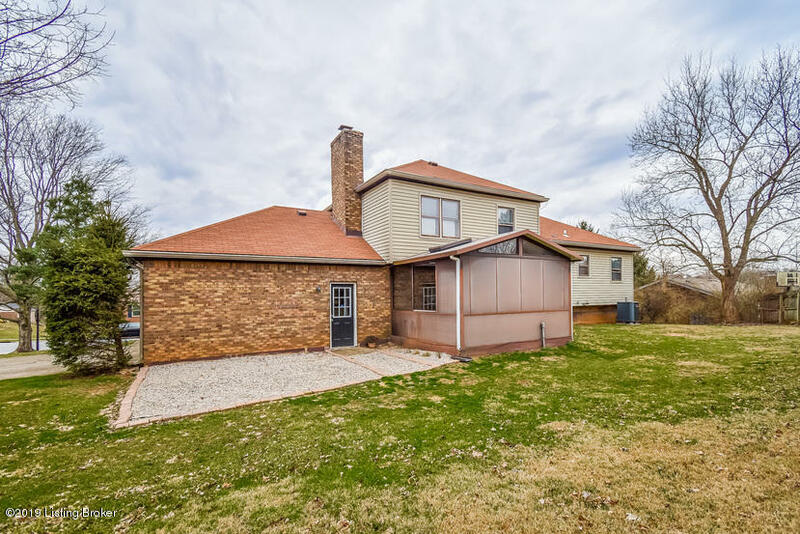 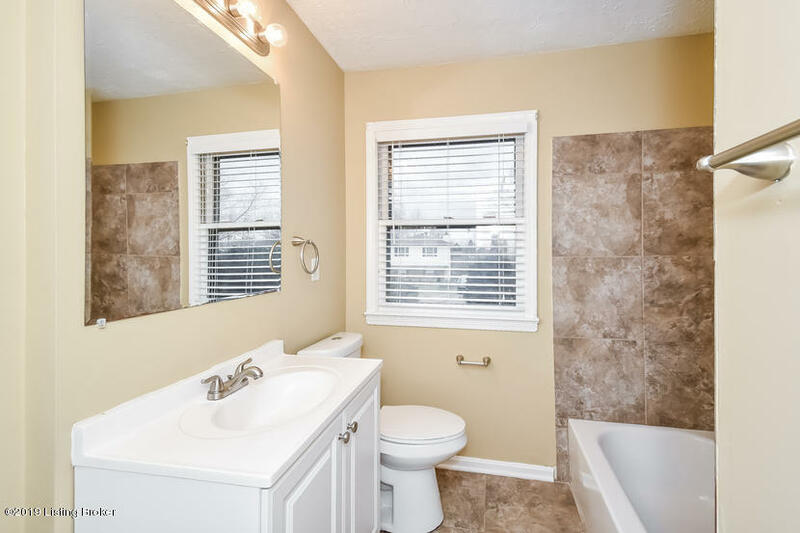 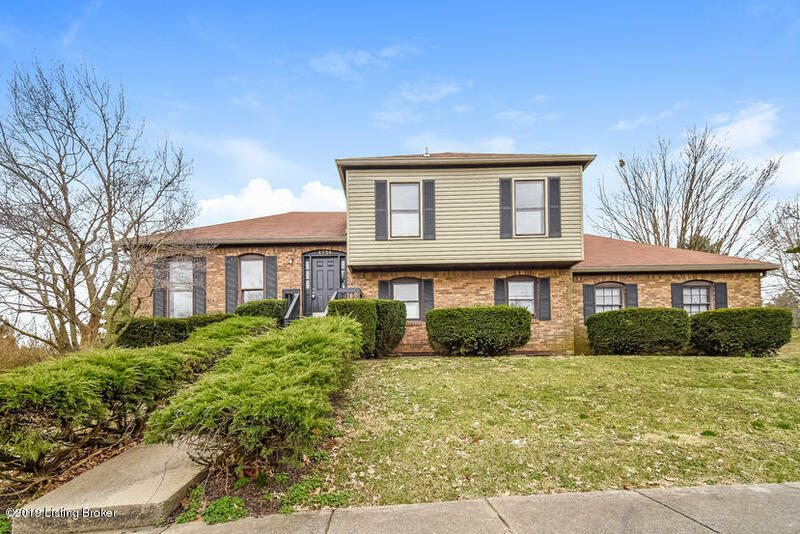 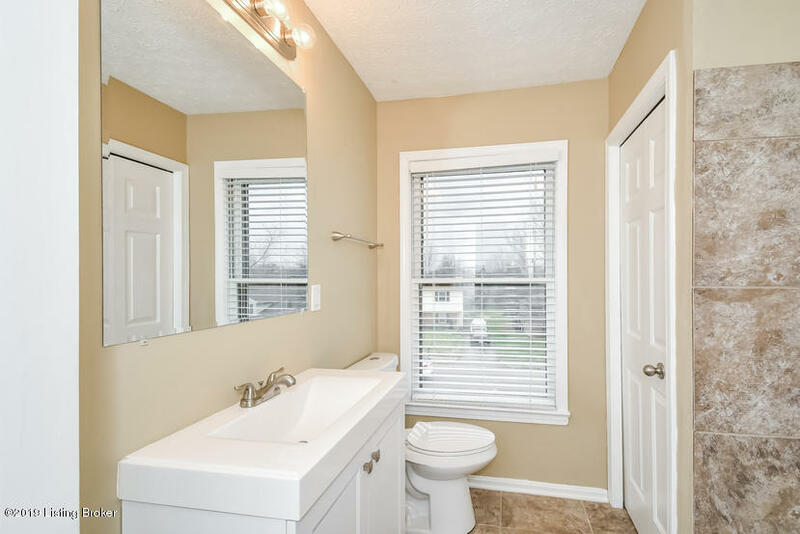 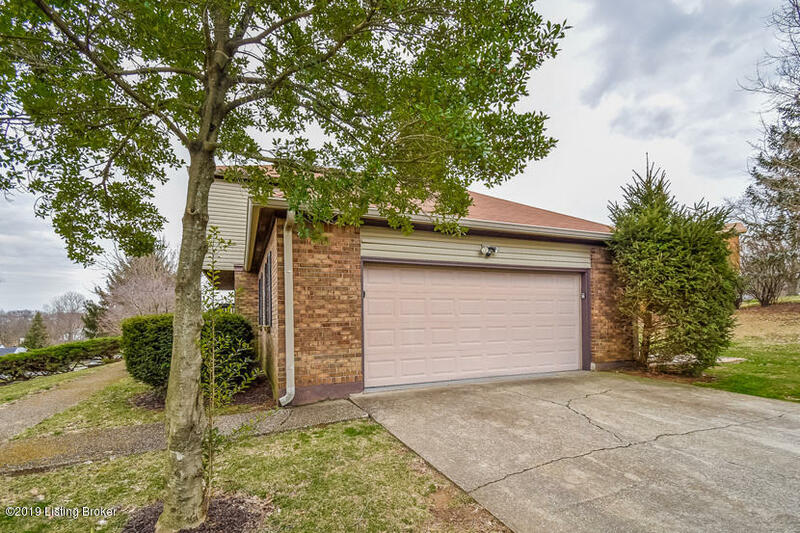 The home has recently updates and include stylish fixtures, recently installed flooring, and STAINLESS STEEL APPLIANCES-glass top stove, refrigerator, and dishwasher. 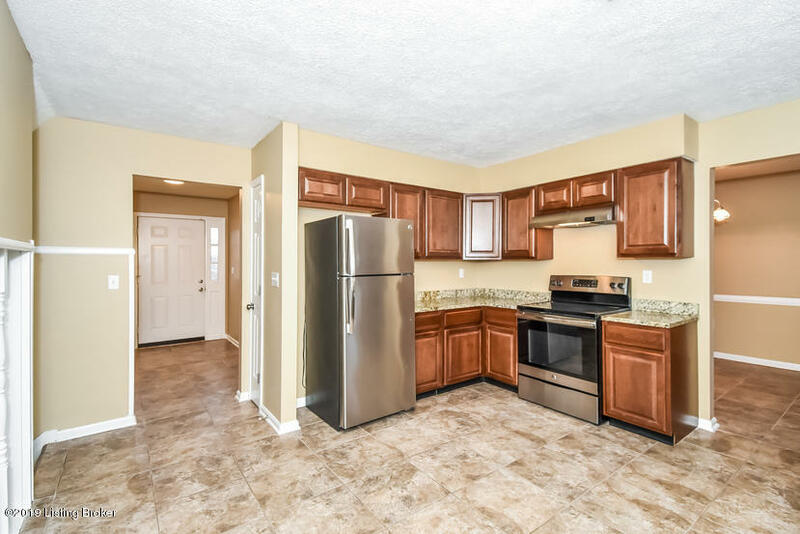 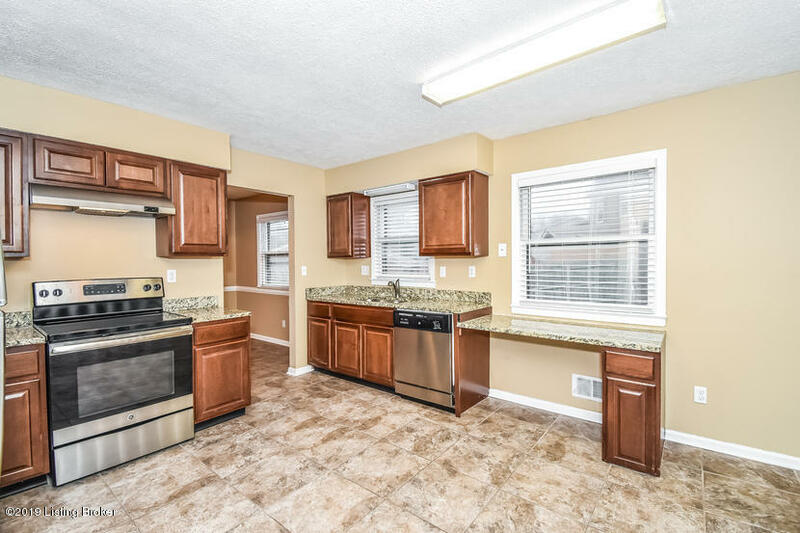 The kitchen features GRANITE counter tops which adds a touch of elegance to the kitchen. 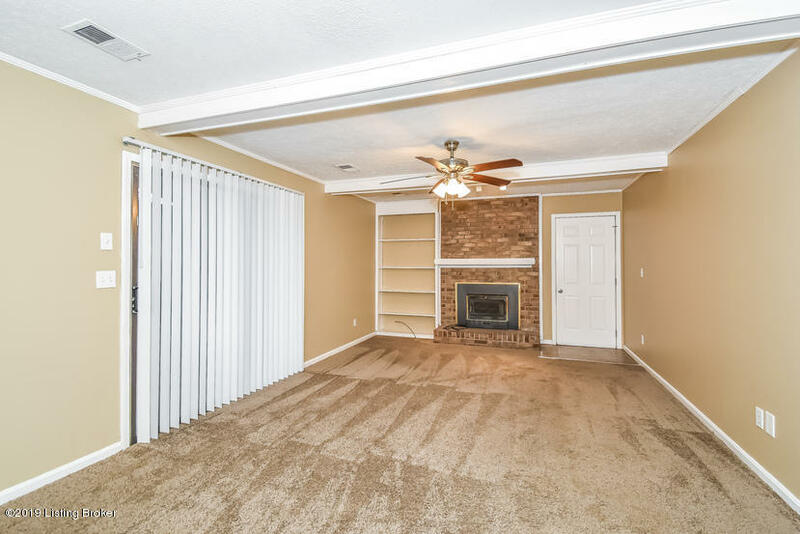 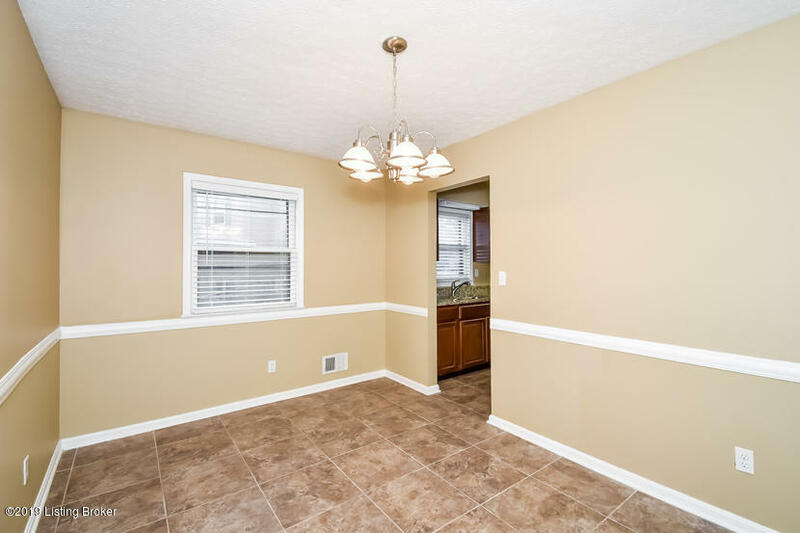 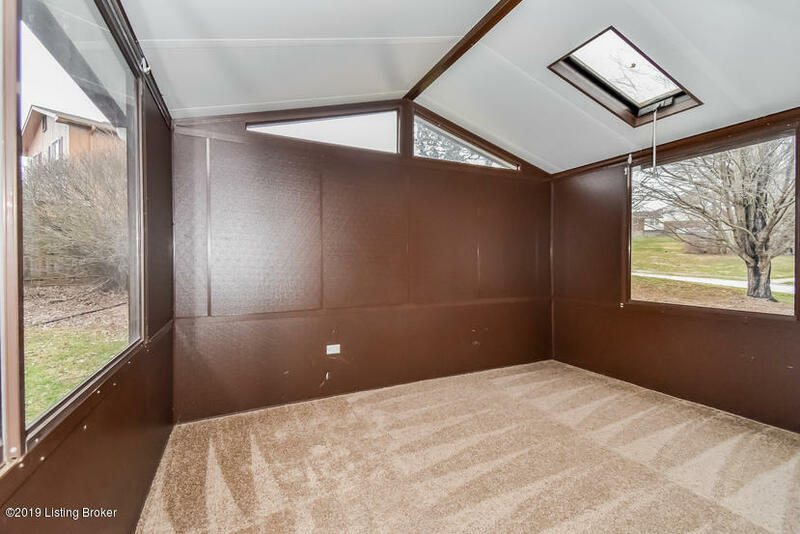 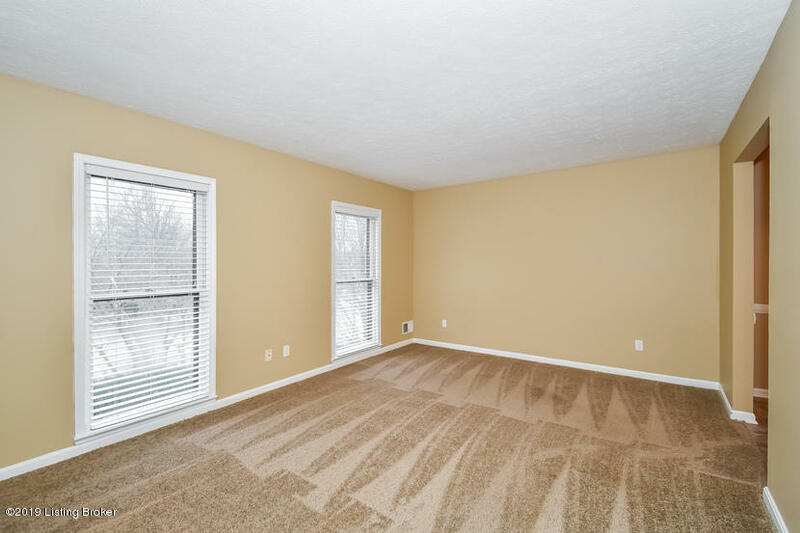 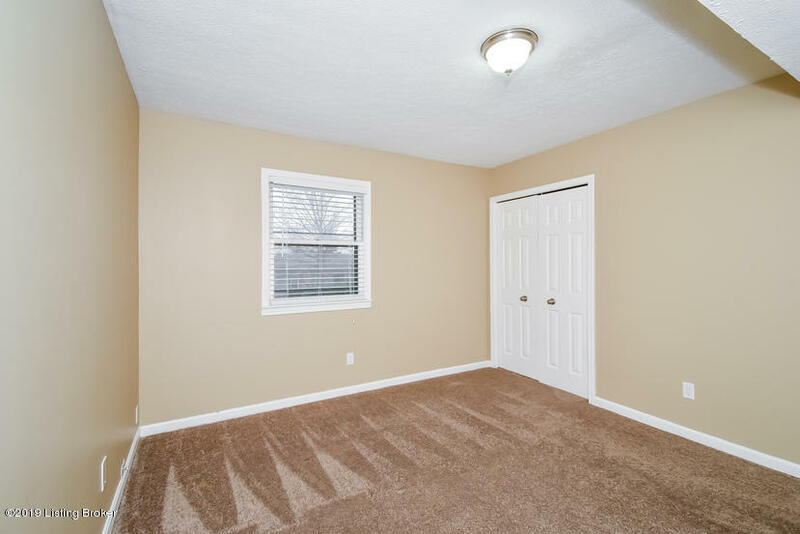 As a bonus, there is additional living space in the FINISHED BASEMENT and BONUS ROOM. 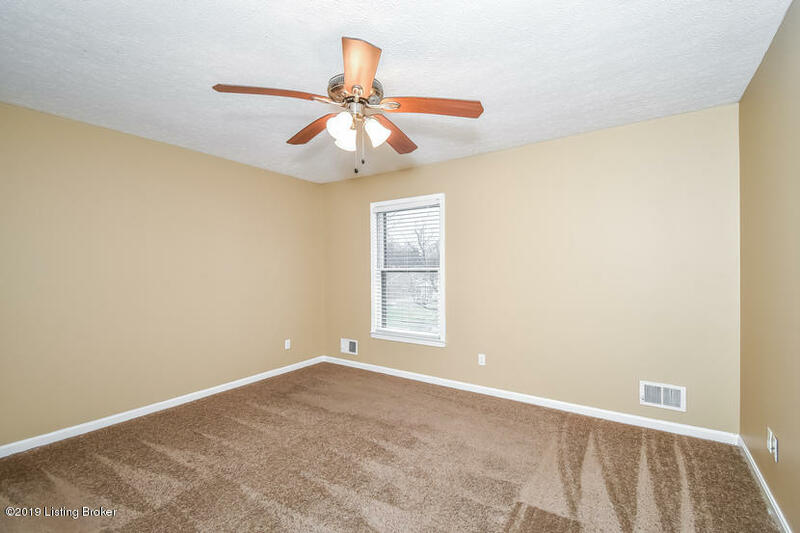 The bonus room has a sky light . 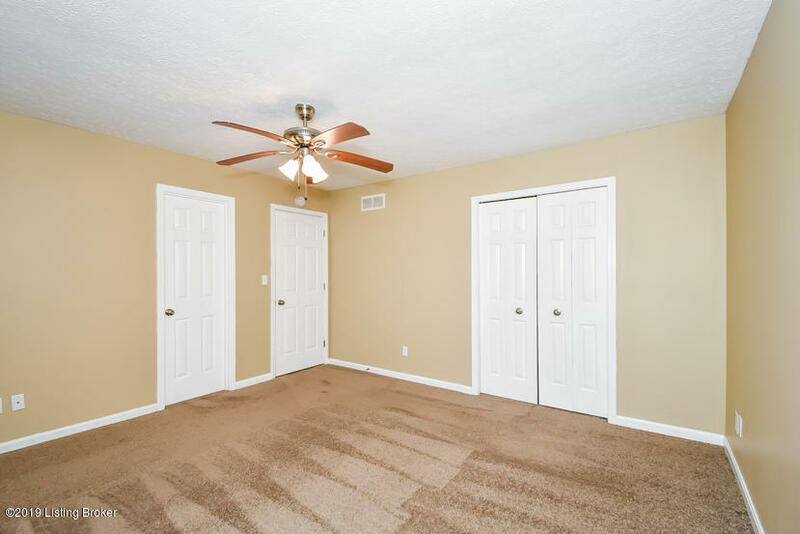 Equally as impressive are the spacious bedrooms and updated bathrooms.